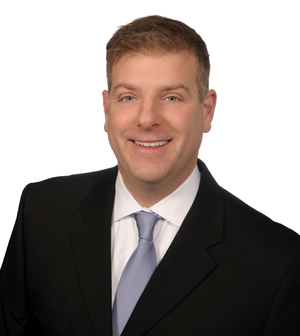 Judah Sussman grew up in Portland and has been working full time as a residential real estate broker since 1999. Judah became a Realtor because he believes in home ownership and enjoys being of service to people. He says there is a limited amount of space and owning a home can lead to financial security. His clients speak the highest of him for his honesty and hard work going the extra mile to accomplish their goals. Judah graduated from Woodrow Wilson High School in Southwest Portland, OR. He rowed crew throughout high school and college and is a Junior National Rowing Champion. He graduated from Mercyhurst College in Erie, PA with a BS. He then successfully coached crew at Lewis & Clark College and the Lake Oswego Water Sports Center before going into real estate. Judah fell in love on a trip to Mexico in 2001 and has been happily married to Maria Osterroth Sussman since 2005. They have a wonderful son, Julian Santiago. Judah has volunteered as a teen youth group advisor for 6 years. He is the co-founder and assistant director of the non-profit Portland Latin American Film Festival (PDXLAFF.ORG) with his wife, Maria.